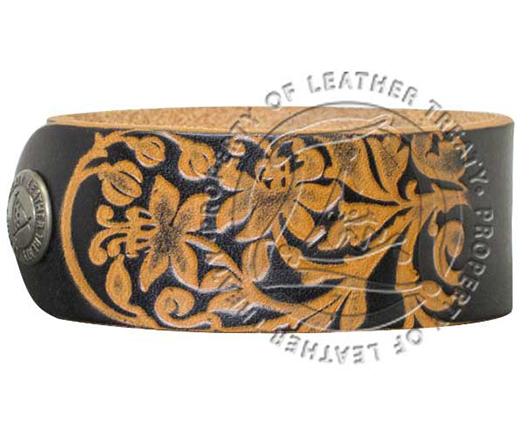 Browse our classic personalized bracelet collection to find the perfect custom leather bracelet for you! 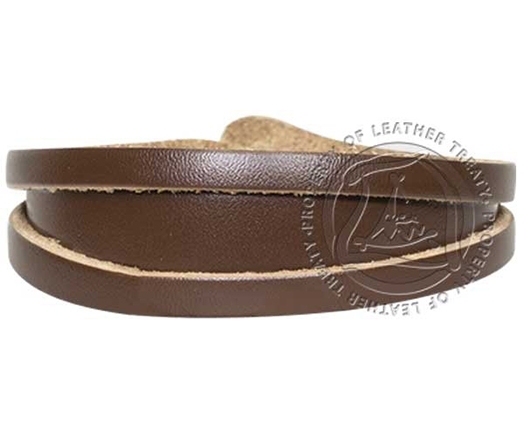 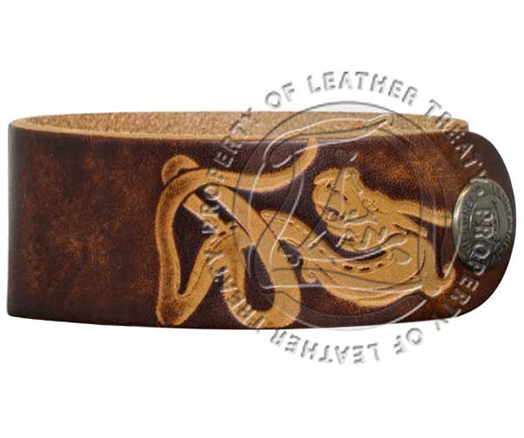 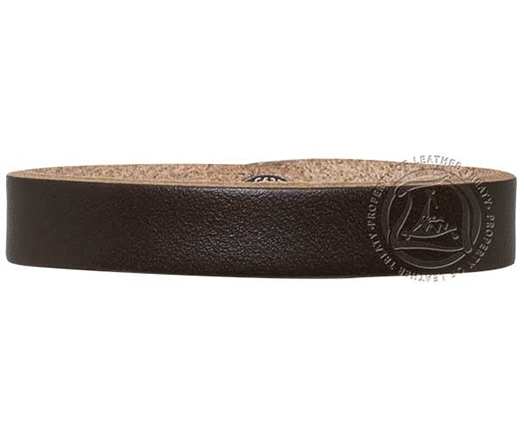 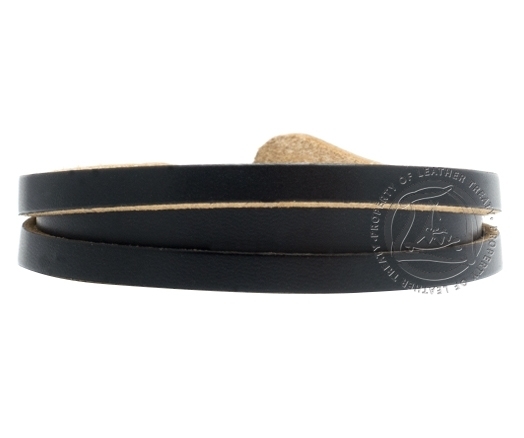 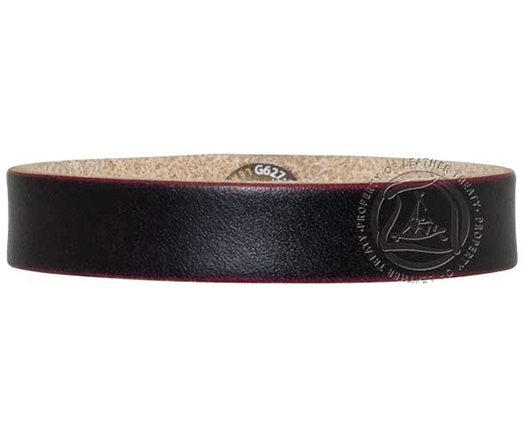 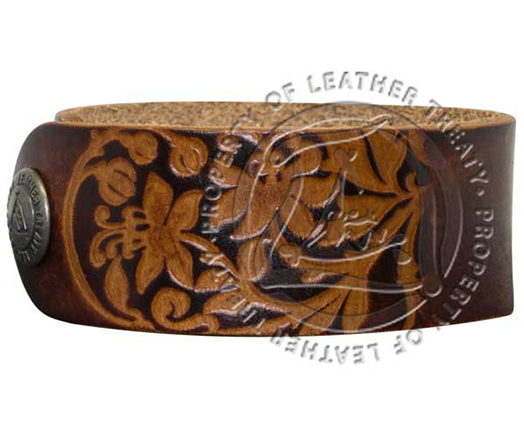 This collection features some of our more popular natural toned engraved leather bracelets. 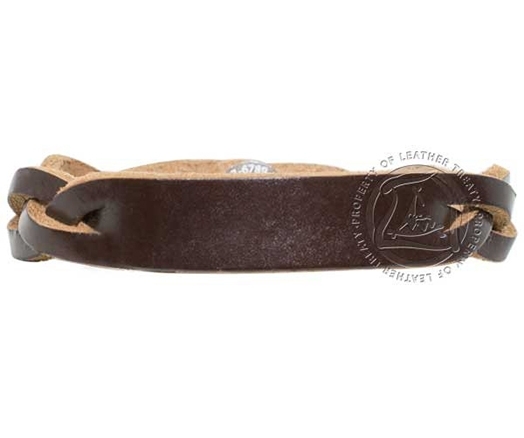 Crafted from high-quality genuine leather. 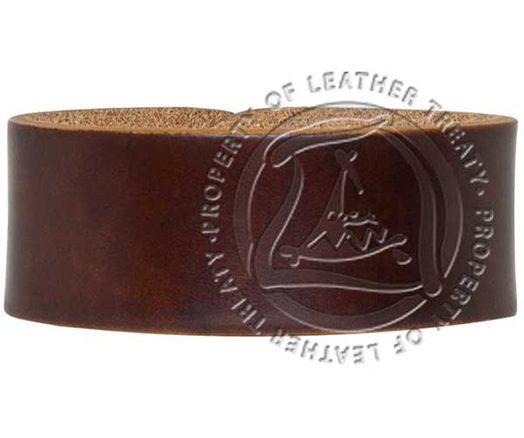 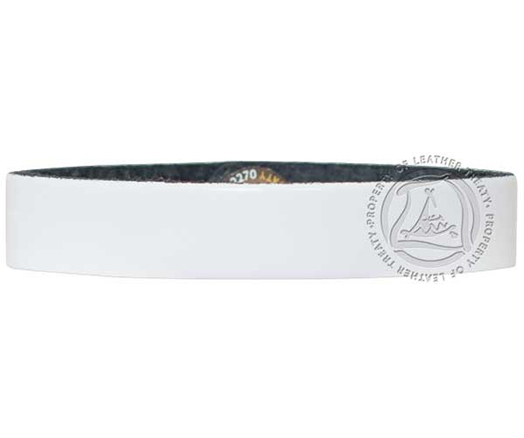 Receive FREE engraving on all Leather Treaty products.